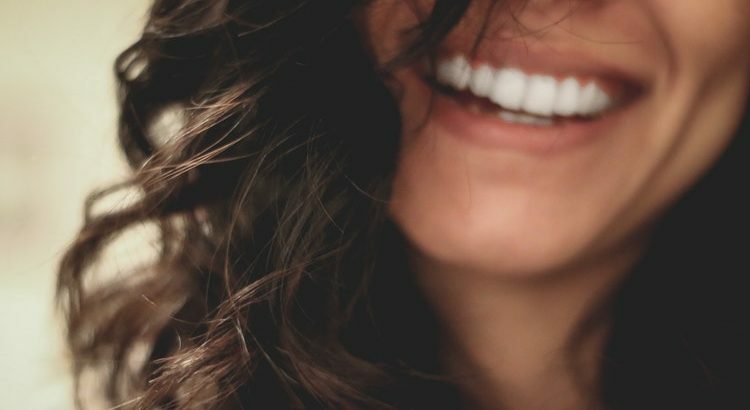 Keeping your pearly whites pearly white can be a tricky game. Many of the things in life we enjoy and possibly need every day dim those brights. We’re of course talking about coffee, tea, and maybe the occasional glass of wine. Sorry if this your first time hearing it, but unfortunately all of those things have an impact on the brightness of your smile. Now, we get it, coffee is a must first thing in morning, so why not eat more of the fruits that ease the impact of these beverages? Strawberries are a must-have in our book to keep your smile flashing. Not only are they delicious, these fruits contain a lot of malic acid, which is beneficial for promoting optimal teeth health. 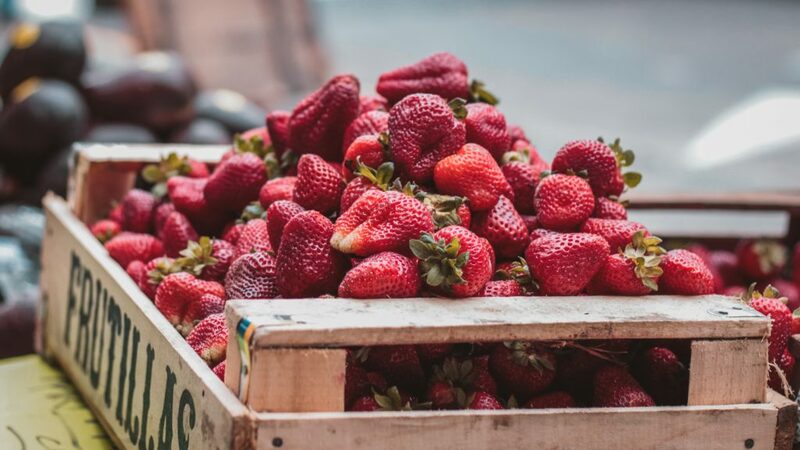 Some recommendations are to mash up a few strawberries and brush them directly onto your teeth, but regularly eating them is the less messy way of getting a dose of whiter teeth and vitamins. 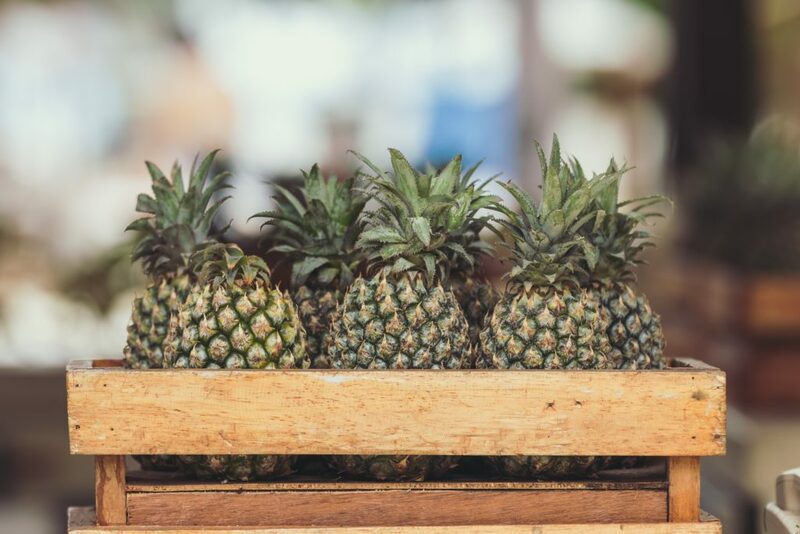 Pineapples are naturally acidic fruits that can really boost saliva production in the mouth. You might even be salivating a little bit just thinking about eating some pineapple. Saliva is a necessary function that begins the digestive process, but it is also acts as a natural enamel protector. This also means that the teeth are more protected from stain-creating components in our foods. So get your drool on, and eat a few pieces of pineapples after dinner tonight. Apples, like strawberries are a good source of malic acids, those beneficial enzymes that help naturally maintain a whiter smile. However, apples have an added benefit, which you may know better as the crunch factor. That crisp pink lady is actively cleaning your teeth as your chewing away. 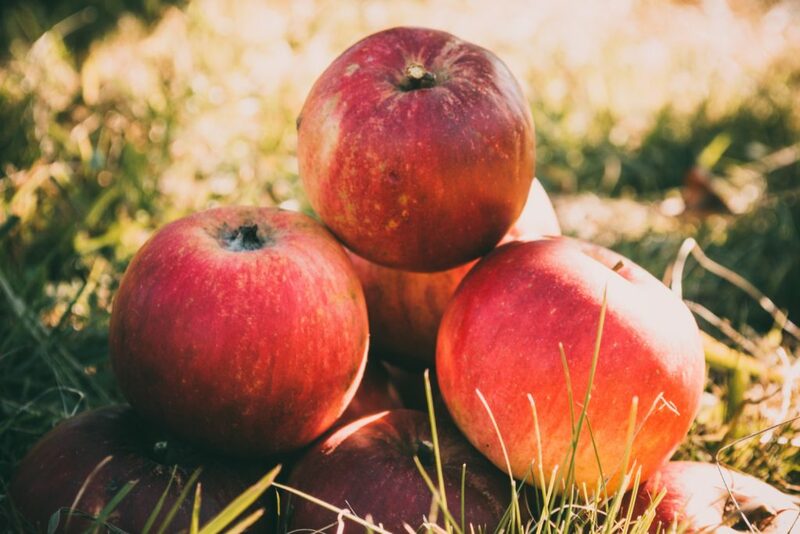 Fruits like apples are naturally cleaning your teeth by brushing away any remaining staining components in your mouth with their crunchy bite. Feel like packing an extra apple for a snack between lunch and dinner now? We thought so. You might be finding yourself a little more motivated to get your daily serving of fruit today. Stock up on all of these fruits this week and incorporate them into your meal plan!